CJL Holdings (SW) Limited (a provider of earthwork services) has acquired the entire issued share capital of Chasenet Limited, the holding company of BT Jenkins Limited. BT Jenkins Limited provides plant hire and earthworks services, along with landfill operations in Devon. CJL has experienced significant growth in the last few years and saw this as a strategic acquisition that will enable the company to further expand its operation within the region and beyond. "My sincere thanks to Jason and Laura for all your hard work and perseverance and for being so approachable during all the negotiations. I couldn't have wished for anyone better to be looking out for my interests." 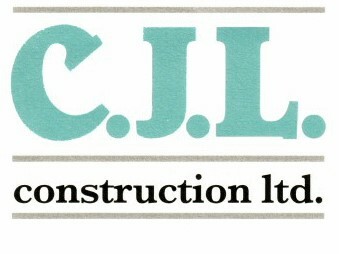 Chris Lomas, Director of CJL Construction (SW) Holdings Limited.